Thank you for caring about the orcas at marine circuses around the country. The Orca Project has released a new video created by our friends Leah Lemieux (www.rekindlingthewaters.com) and Lori Marino, PhD, Emory University, that reveals the differences between life for killer whale families in the wild and in captivity. 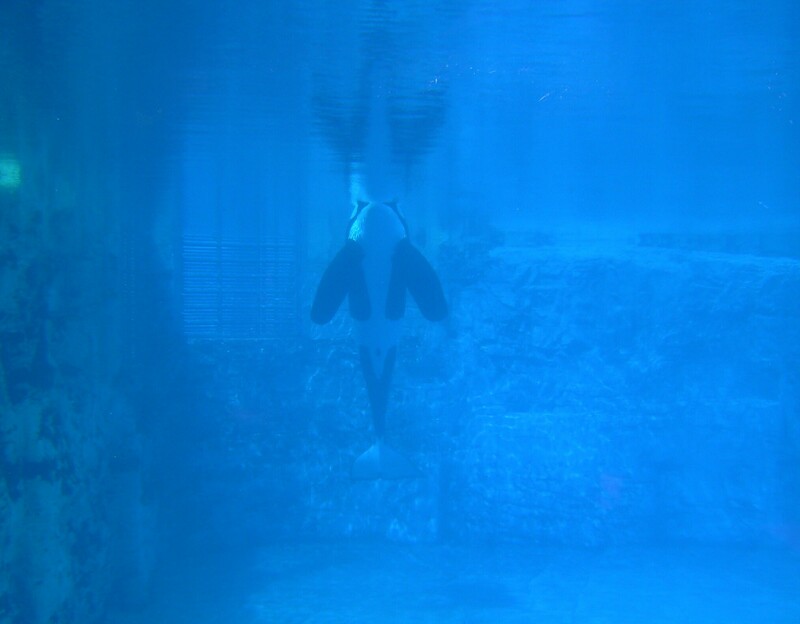 In February, 2010, Tilikum, a captive orca at SeaWorld Orlando, dragged trainer Dawn Brancheau into his tank and killed her, slowly and brutally over a period of 20 minutes as a horrified audience looked on. 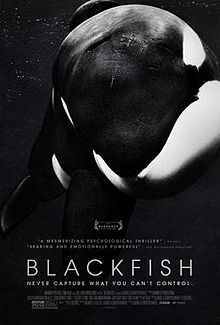 Tilikum was taken from his mother at two years of age. In the ocean, he would have lived with his mother and family his entire life. But captive orcas are forced to live deprived of the natural family life that’s vital to their physical and mental welfare. In captivity, he has grown increasingly frustrated, depressed and angry, and has been involved in the deaths of three people so far. While there have been other deaths, numerous injuries and multiple incidents at marine circuses like SeaWorld, there’s not a single case on record of an orca in the wild ever having killed anyone. Recently, Administrative Law Judge Ken Welsch upheld citations against SeaWorld by OSHA following an investigation into the death of the veteran trainer. For the health and safety of everyone involved – the orcas, the trainers and the audiences that are largely made up of young people – we are committed to bringing an end to keeping these magnificent animals in captivity. Please join us in taking a pledge not to buy a ticket to marine parks with captive dolphins and whales and to share this important message with family, friends and colleagues. Together we can persuade SeaWorld and other marine circuses that it’s time to stop keeping orcas in captivity.